L&N Properties experience in retail development began in 1988 when we began construction of the Aurora Avenue Auto Center. This development featured 10,000 square feet of multi-tenant automotive service space and was located at the corner of 85th and Aurora along a busy arterial just a few miles north of Seattle’s central business district. The project was 100% pre-leased prior to the commencement of construction and the building was completed and operational just six months later. This was the first of many automotive service centers developed by L&N Properties. L&N Properties has completed 3 build to suit retail stores for Office Max, located in Ballard, Oak Harbor, and Poulsbo. The stores ranged from 18,000 to 23,500 square feet. Two of the locations are still in our portfolio and managed by L&N Properties. 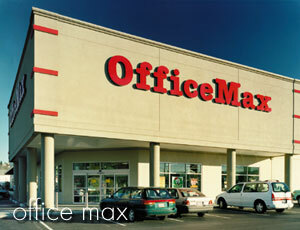 In 1999 Office Max in Oak Harbor, Washington, a 23,500 SF commercial building was successfully completed and valued at over $4,000,000. Renton Airport Hanger and Office. Although this was a relatively small project in size, (10,000 square feet of aircraft space and 3,000 square feet of office space), it was a very difficult project to obtain entitlements since the development site was within 100 feet of the Cedar River. The project is located directly adjacent to Boeings 737 production plant. The property remained in our income property portfolio for 5 years, then sold to Action Aviation as an aircraft maintenance facility. Freeway Commerce Park. This project is located just off I-5 in Fife Washington. 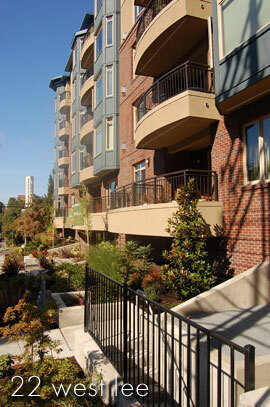 This highly visible 20,000 square foot project was there first tilt-up construction project. The building housed a state of the art training facility for BASF Corporation, and a sales and installation center for the A.T.&T wireless division. Construction of the tenant improvements was highly technical.